I’ve tried using my reader to find blogs that would interest me, but it didn’t work. I kept putting one tag after another and nothing. Complete failure. Frustrated and dissapointed, I decided to give up, when suddenly I realised how many great, interesting people I’ve met on the Blogging 101 Commons. 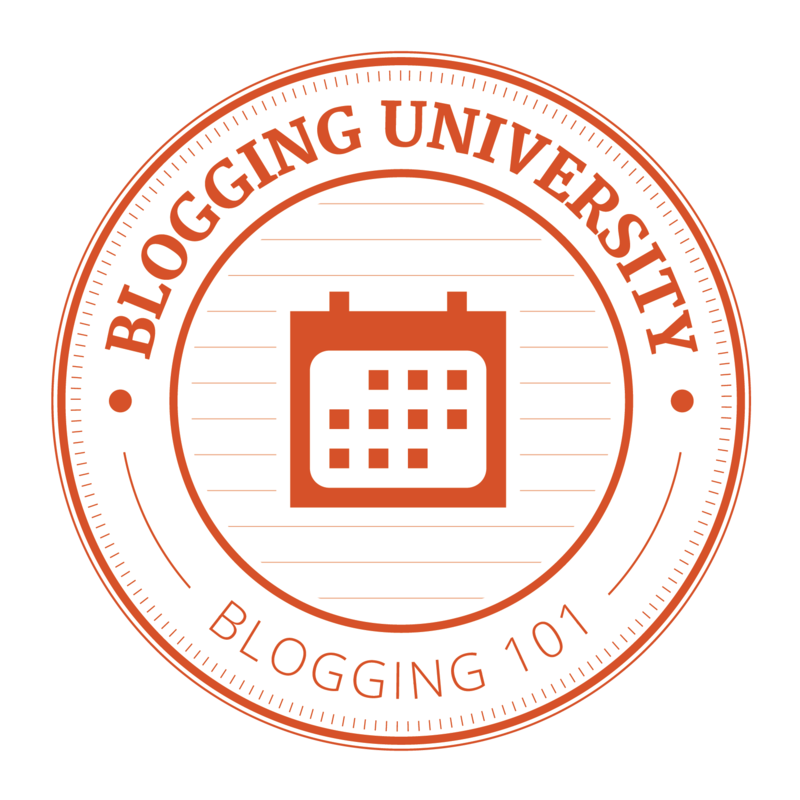 I’ve never suspected Blogging 101 would be such a nice, encouraging experience. I’ve always been affraid that “people on the other side of the screen” are some distant creatures lurking to score every single mistake I make and I would never be able to make them interested in what I write. It paralised me and, in spite of all my love of writing, kept me from sharing the thoughts I wanted to share very much.